Although Honda Activa comes with great features you can add on to its features with these amazing accessories that will surely optimize your riding experience with Activa. Enjoy the showers of rain while riding your Activa with this waterproof mobile holder which can be mounted easily almost anywhere without any suction cups, screws, or adhesives. 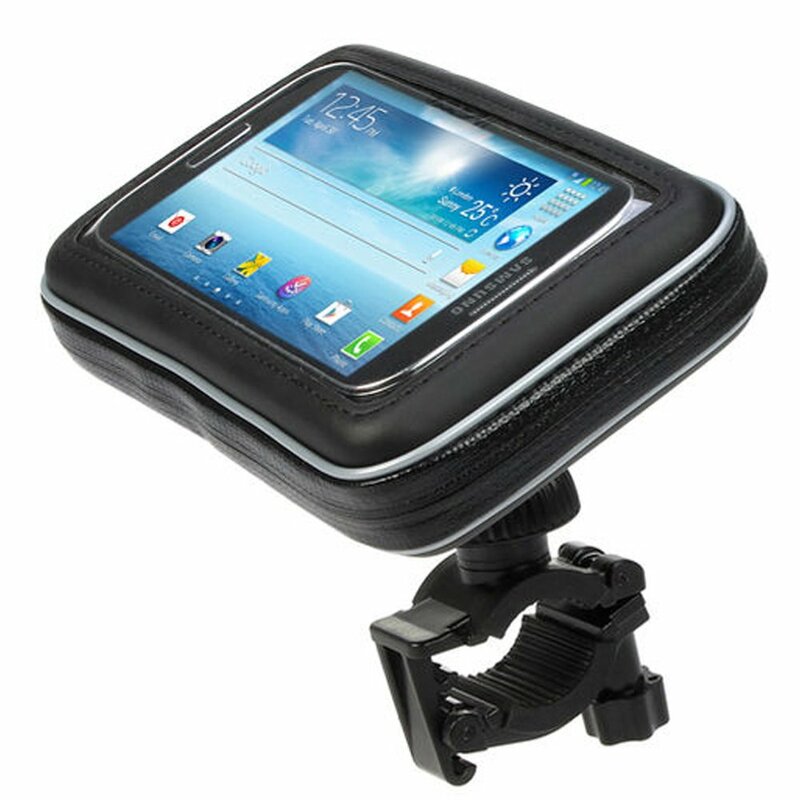 This accessory for Activa 4g is compatible with all smartphones/GPS/MP3 Player having size up to 5.5 inches. It comes with fully adjustable ball head joint with 360-degree rotation and it also offers a quick release locking mechanism. The transparent window enables the user to view clearly and has easy access to touch screen. you may like to check out honda activa 4g charger. 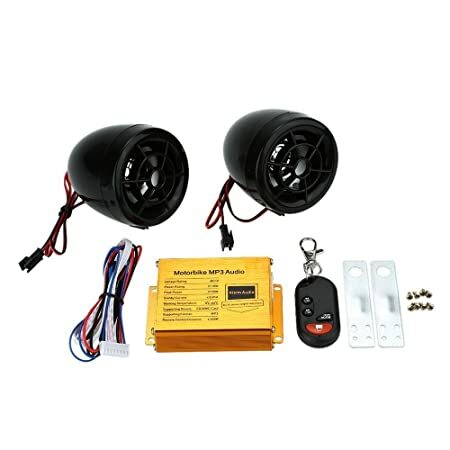 Beshield your Activa with this remote controlled Anti-theft alarm. In case you are a music lover then this will prove to be your best accessory for Activa. The product is USB and micro SD card compatible. Besides, it will allow you to listen to FM Radio. The sound quality of the speaker justifies its price. Ensure your safety while driving on the busy road with this accessory. 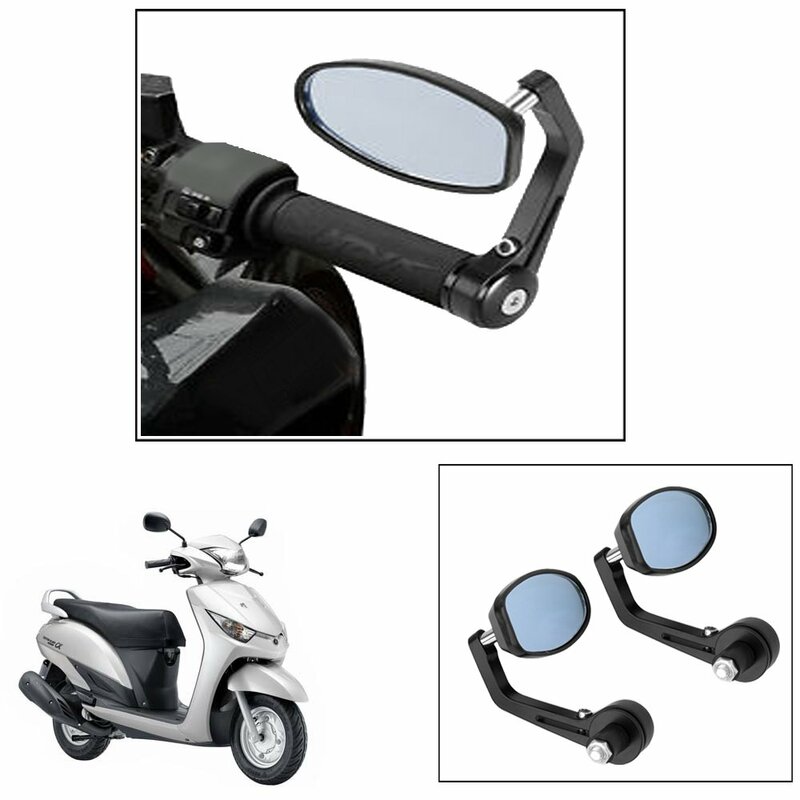 The mirror is of high quality that will provide you with crystal clear view and also it can be fitted on your Activa 3g with great ease. 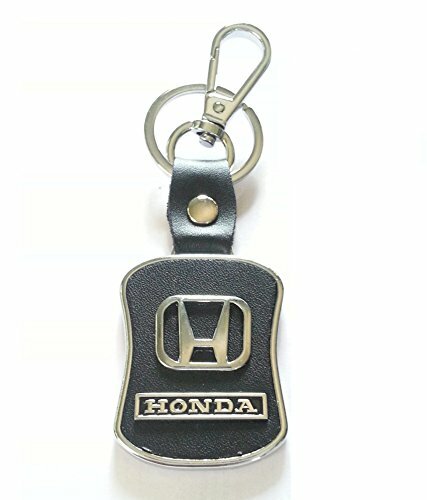 Add a class to your Activa with this leather key chain. The silver ‘Honda logo’ embedded on black leather gives it a classic appearance. Don’t bother yourself with leaving your keys here and there because you can tuck it with your jean’s loop. The keychain is very handy due to its light weight. No matter from which gender you belong, this key chain will suit to both personalities. This bright led brake light can be your best companion while driving on the road flooded with traffic. Flash mode will enhance your safety. Pre-assembled wiring of these lights will add to your ease. 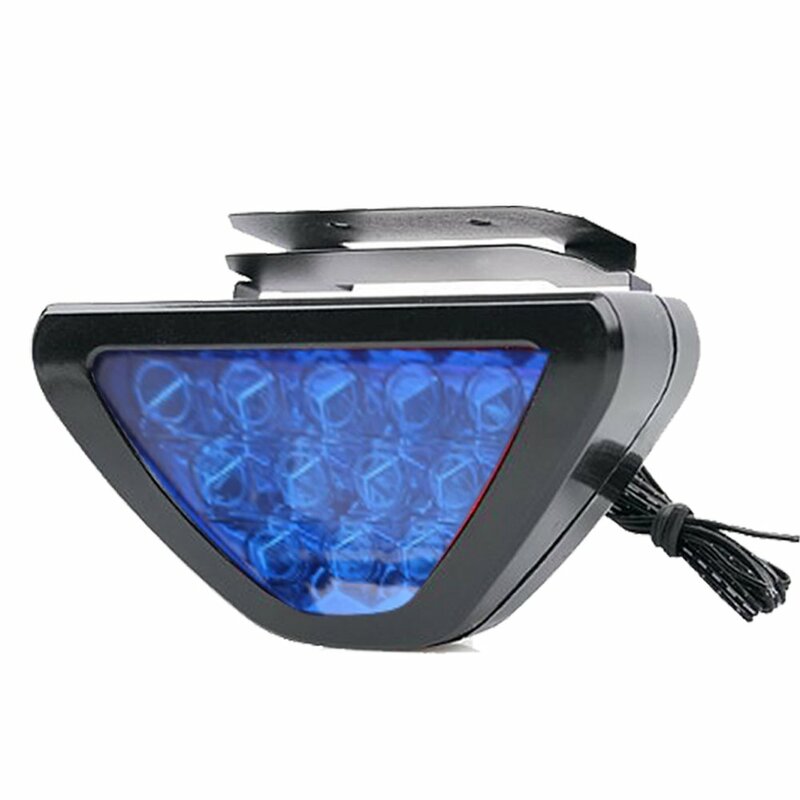 The brake light comes with 12 low power consuming led lights and in an attractive triangular design. It has the adjustable bracket that fits around the backside of the bumper.